The rise and shine binder has been completely updated. It’s release was 2013 so it was time for some TLC for sure! 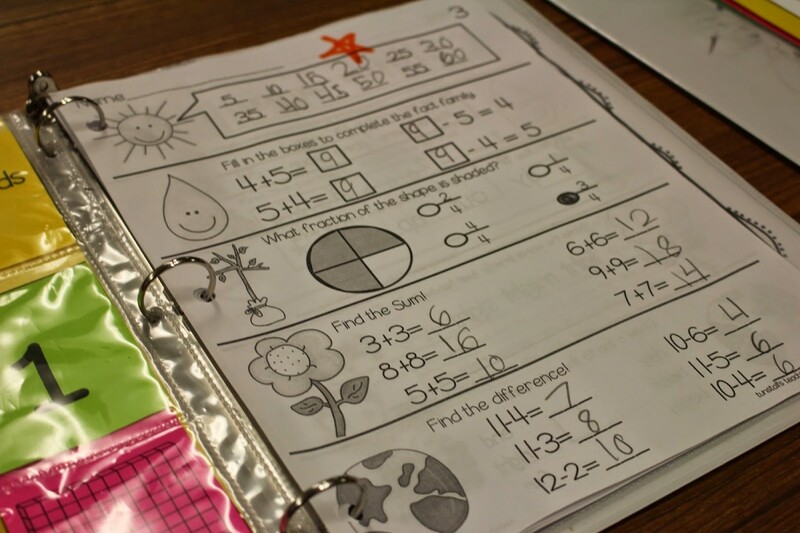 This binder has served as an engaging and calming academic tool. No more running to the copier with morning work. 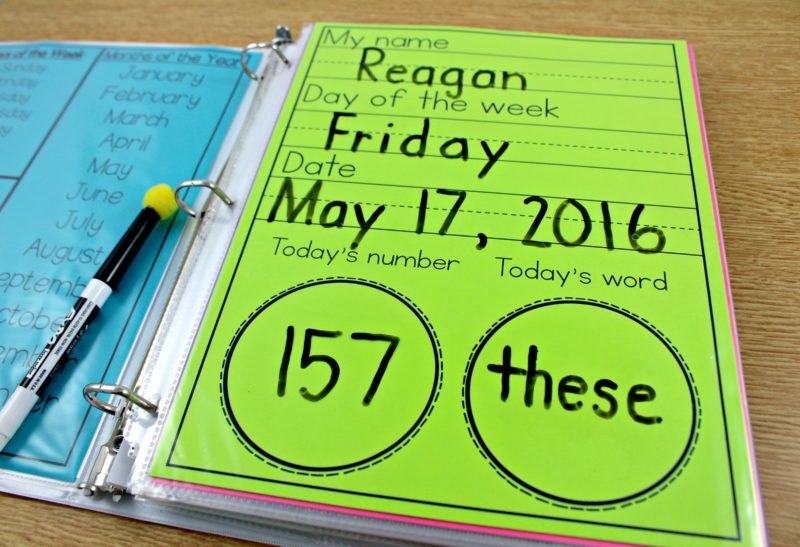 The rise and shine binder turns chaos to calm. If you feel like your mornings are unorganized or frustrating, this just might be what you need! 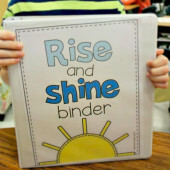 The rise and shine binder serves a few purposes. First, it provides self-paced write on wipe off activities based on a number of the day and a word of the day. 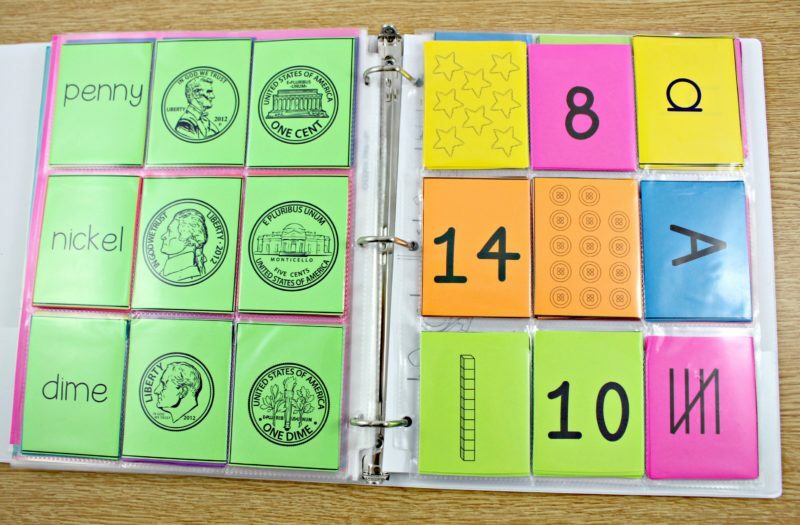 These can be customized to your age level and grade level of learners. 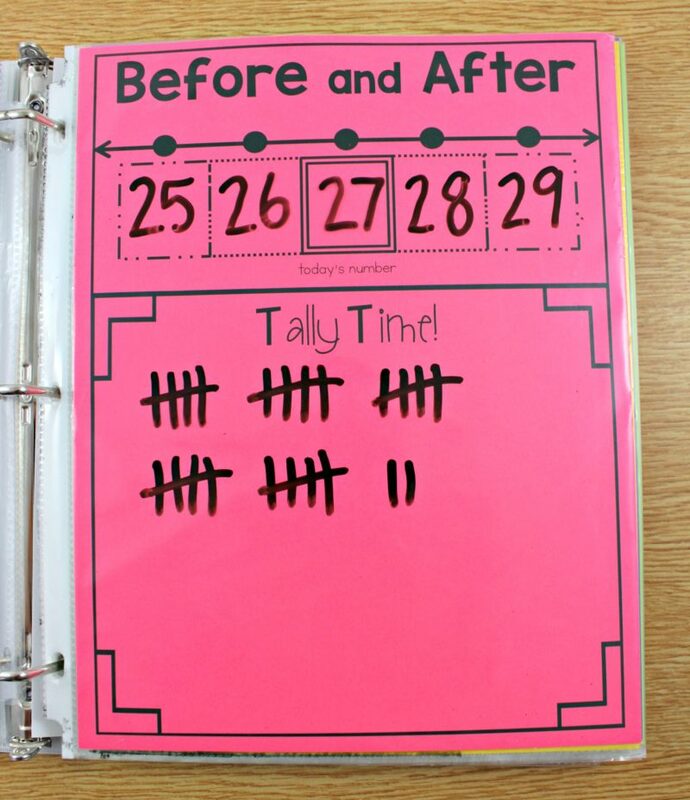 In first grade, I used the number of days in school which changed each day in a nice systematic way. 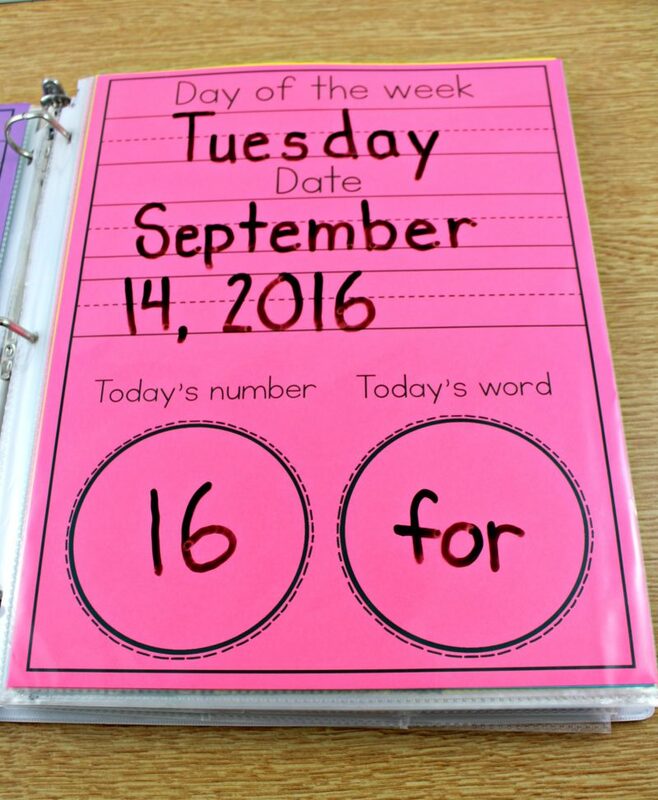 This was great because we looked forward to big numbers and it encouraged our math number talks! 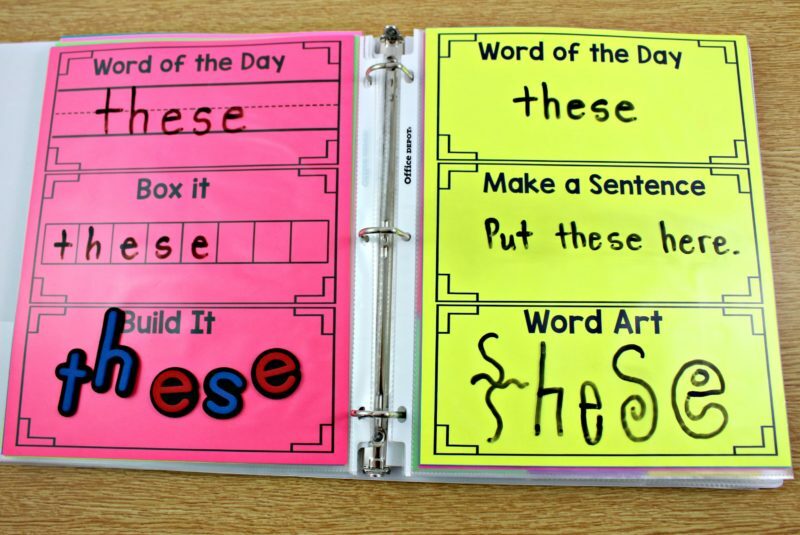 We also learned 3-5 sight words per week so the word of the day would come from this list. With the newly updated rise and shine, you can get different templates for this first page. Some have name writing practice, some do not. Some have word of the day and some do not. The best part is that you can edit your own! Make it just how you want it! 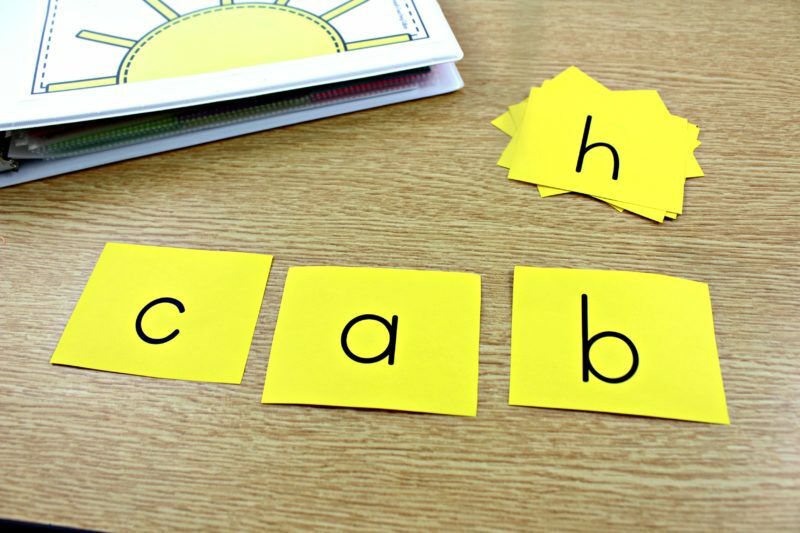 If you have younger students, but want to try the rise and shine, there are simple templates available for you! We use skinny black expo markers with poms glue-gunned to the tip. Another easy solution for erasing is to buy a large pack of boys black ankle socks to use as erasers. The black hides the dirt and the sock makes a great place to store the marker. All of the tried and true activities are still in the binder, but they have all gotten a nice little face-lift! After using the rise and shine binder for 3 years, I knew some small changes that I wanted to make! I also had a list of new activities that I wanted to add! I like to prep all of the activities and place the more difficult ones behind the easy ones. When my class is ready we “retire” a page and slide it behind the new more difficult page! This is a BIG DEAL! 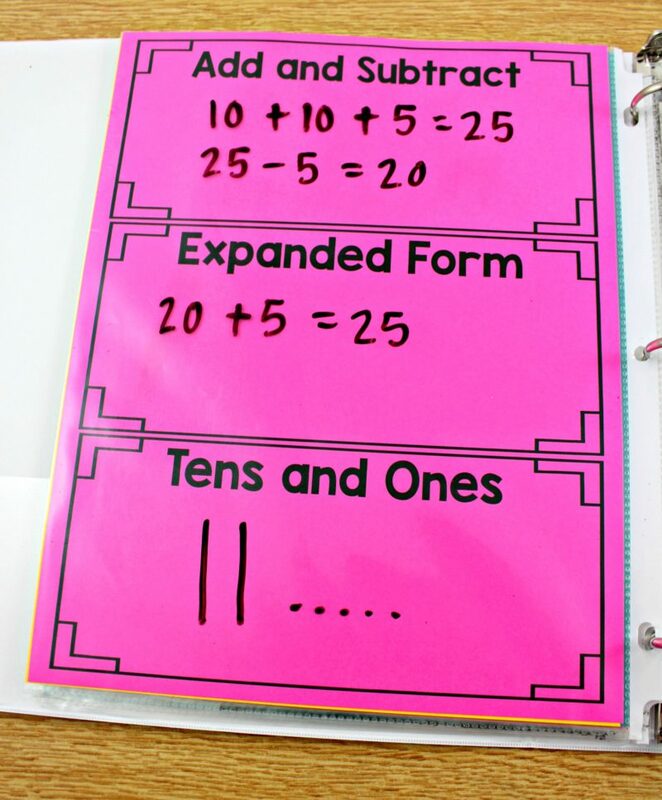 I wanted to differentiate for students that were ready to take number concepts further. Over the last three years, I have received a lot of questions about how to do the activities. I wanted to show this picture below to let you know that you can do anything with these pages! Just think of them as a springboard for learning! Set the expectation with your students. 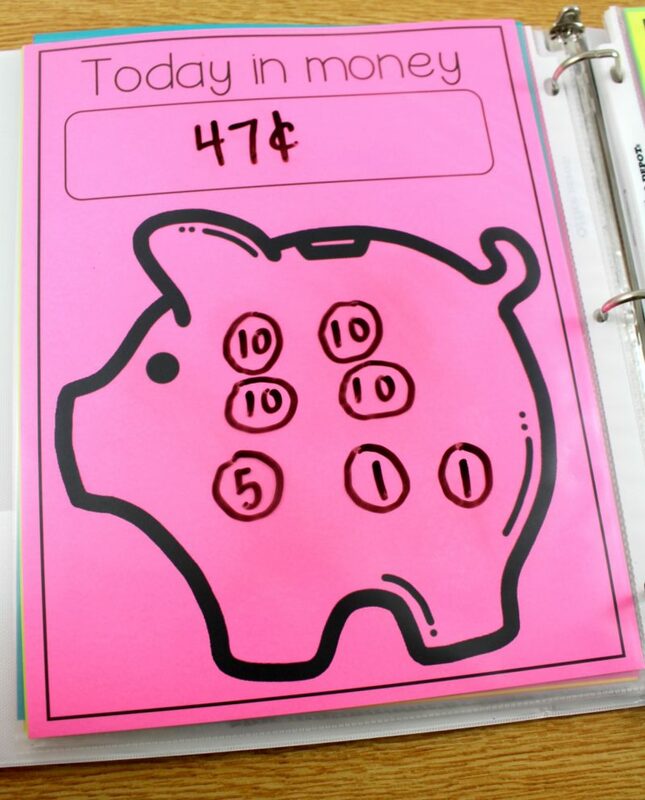 Many teachers like incorporating coins, and manipulatives. It’s up to you. 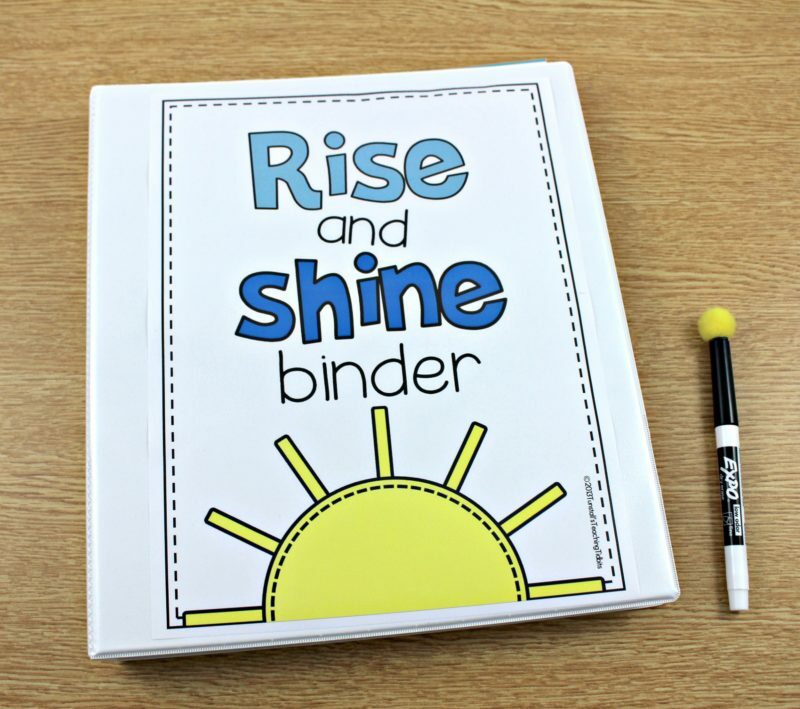 Word of the day is a new update to the rise and shine binder. 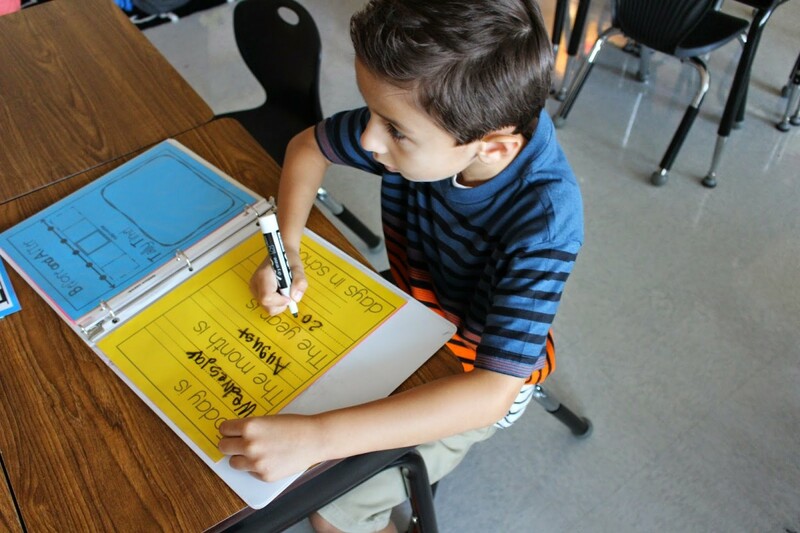 Whether you want to focus on one word for a few days or take on a new word each day, there are many different templates for students to try! 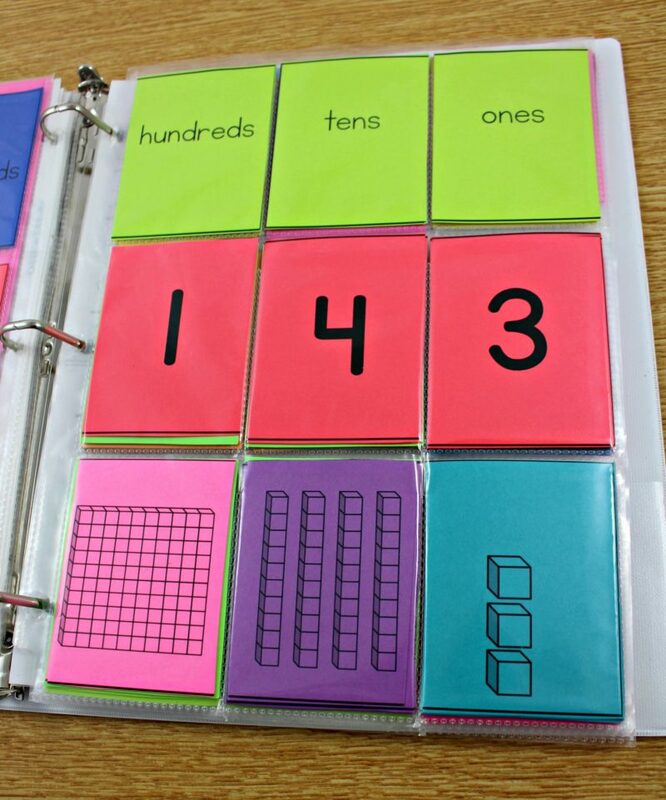 The number of the day place value cards got a big update. They now go up to 100 thousands! If you don’t need it, you can stick with ones tens and hundreds. Boy is this an exciting page on the 100th day! 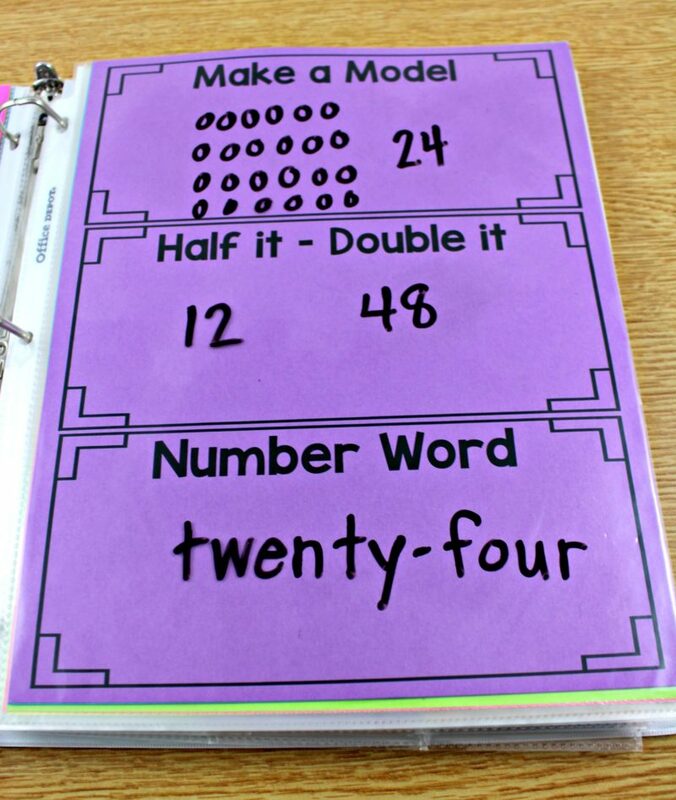 Students love to change out the numbers to match. For students that finish early, there are some different sets of cards. Students can play concentration to find matches. 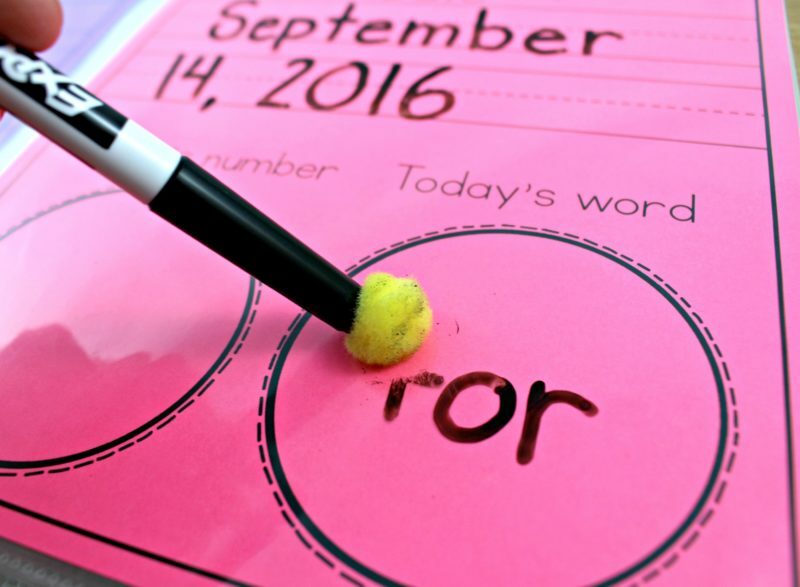 Want to review spelling words or do a making words activity? No need to pass out letters! They are already in the binder ready to go! 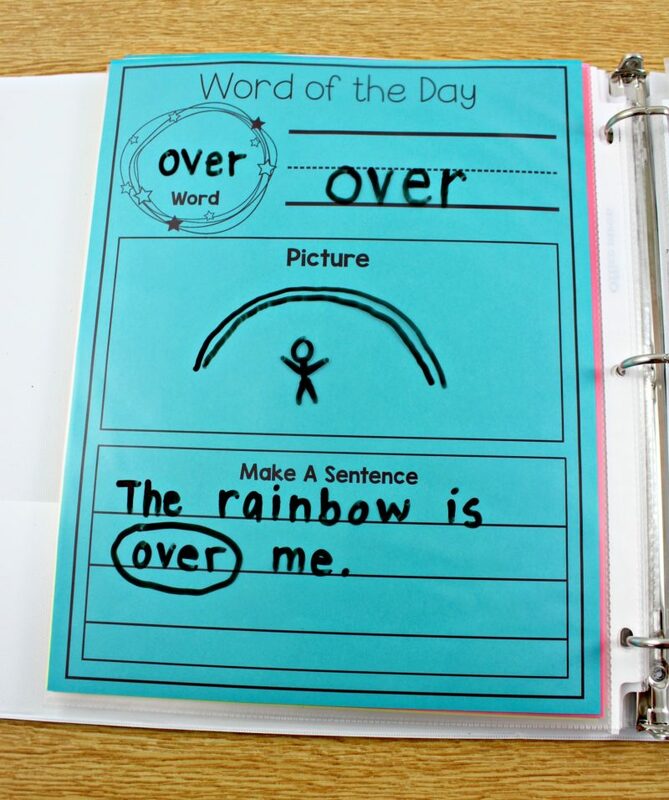 I love keeping our sight words in the binder in sets of ten. 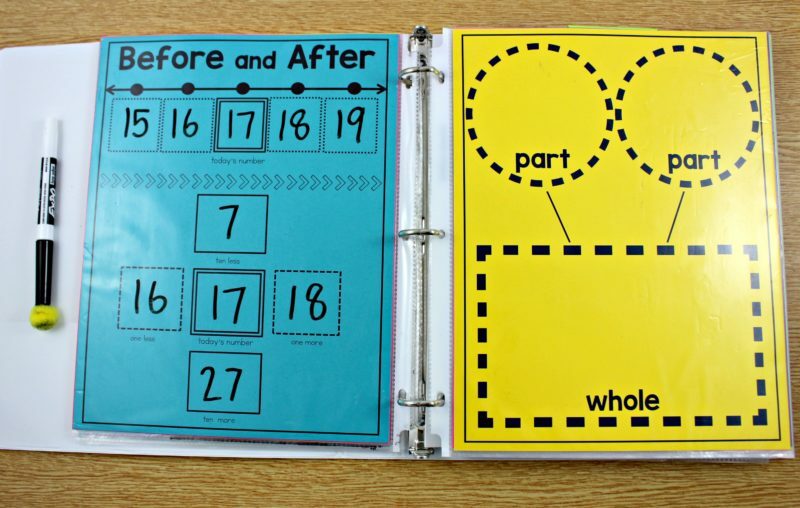 Students can master each group and keep them in the binder for safe keeping. 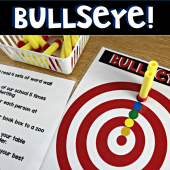 These are editable so you can use any words that you want to target for your class! 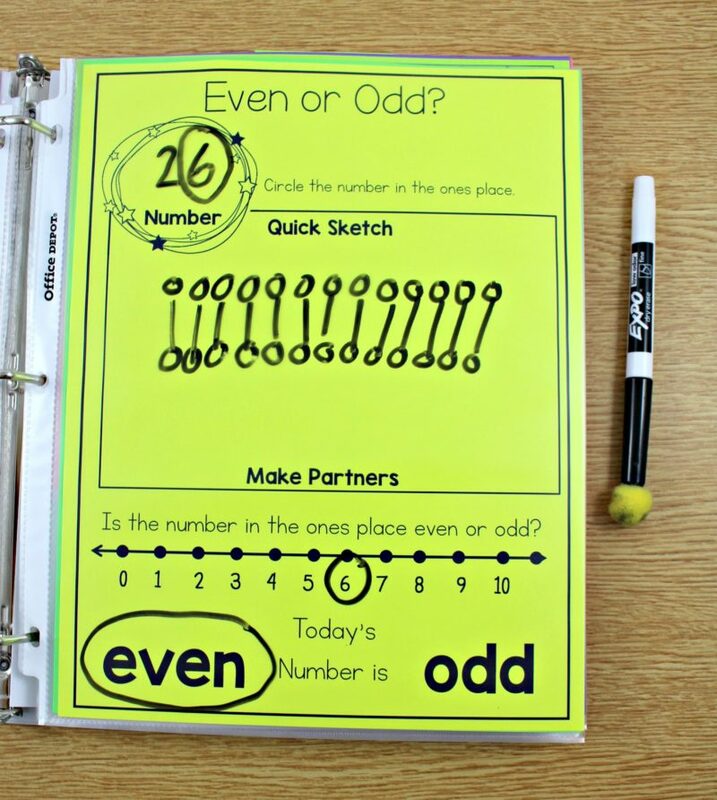 For fast finishers and students that crave paper pencil activities, I did add a section in the back of daily math and daily language. I would run a month set at a time for those students and add it to their binders. I also hired a 5th grader (for free) to come down to our room during the morning trickle in time. His job was to walk around and help students that were stuck as well as look over answers for students that were finished and ready to erase. I gave him smelly markers and stickers and he was the most popular kid in class every morning. 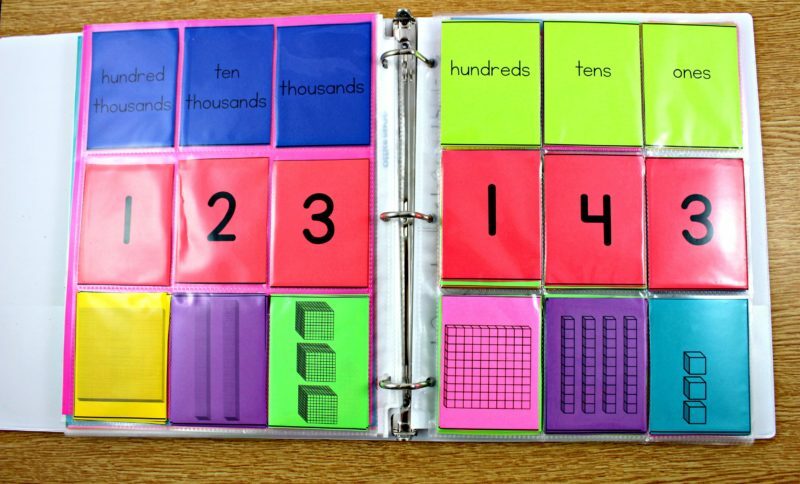 If you are interested in these sets of math and language you can find them here and here. 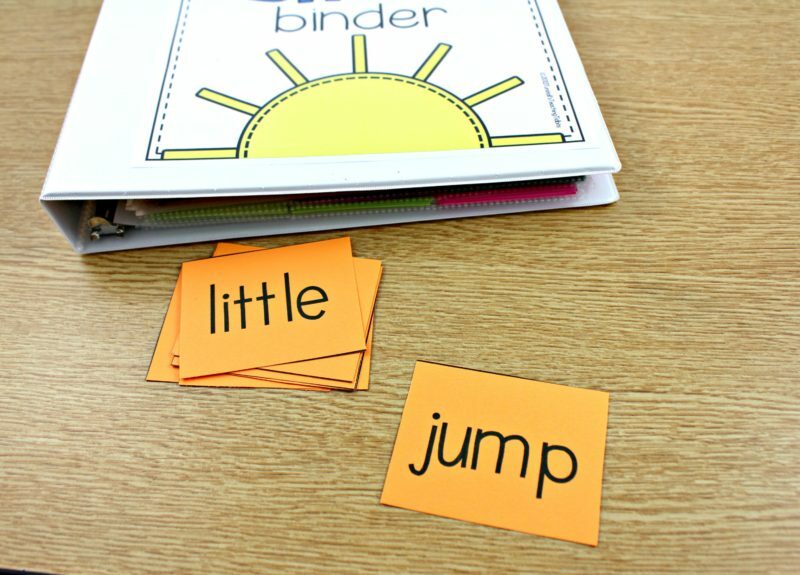 Although the binder can be used in many different ways for many different learners, there are some tips and tricks that I want to share! Be sure to get your updated rise and shine binder! 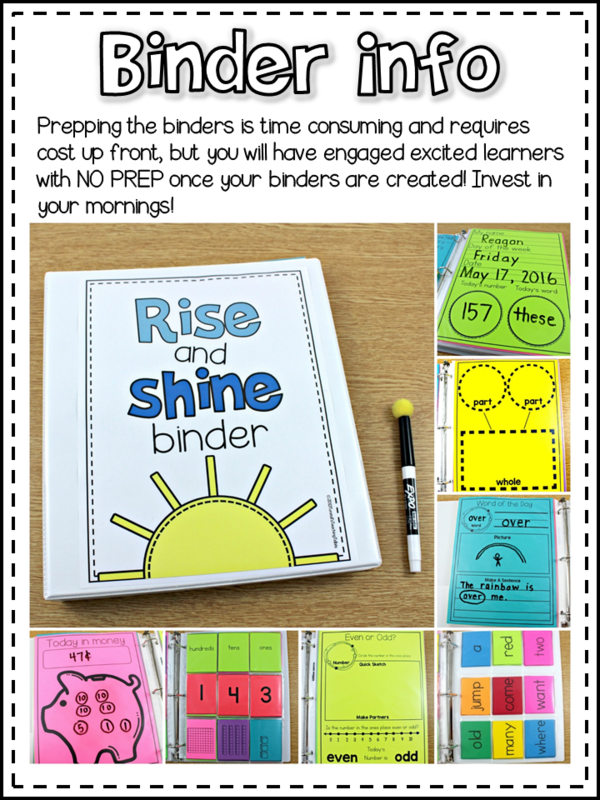 if you have prepped your binders, just add a couple fun new activities here and there to enhance them! if you are just starting out, I hope this has been helpful! I am a big fan of your work! I bought the Rise and Shine binder but haven’t used it yet. I’m wondering about the feedback and accountability piece. Do you and your students go over the pages they did to correct them? Also, how many pages do they generally do each day? 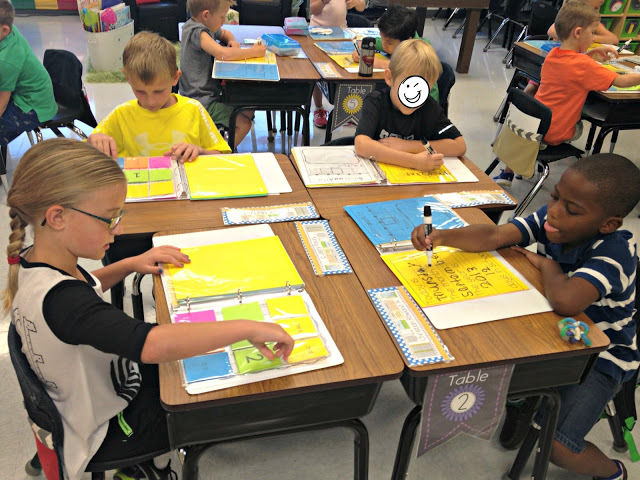 We start off with one page together at the end of the first day of school. Then when they walk in on day 2, mine is filled out and projected and they will copy it down. We will review it together remembering how to find the information in the room (calendar area etc) On day 3-5 we keep this pattern up. 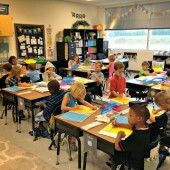 The second week They have to do more on their own and we add pages as they are ready also. After 2 weeks they are independent and I can just walk around and quickly glance. 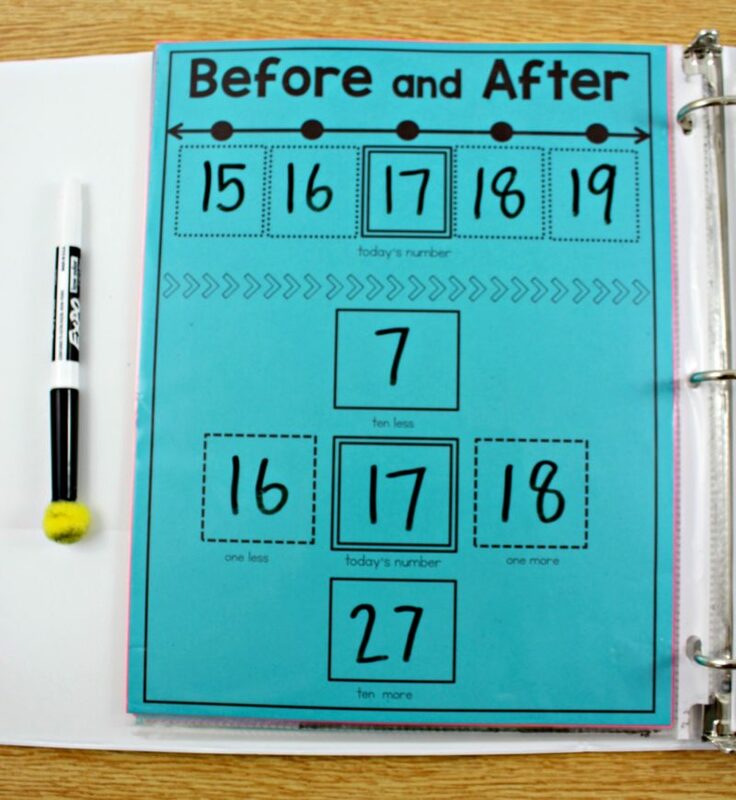 They erase right away after being checked and then can do the non-written activities. I love your updates! I’ve used this binder for two years and it’s been amazing. You rock! This is a great idea! Students practice skills, it’s differentiated, and cuts down on the tons of paper we tend to use. Thank you for sharing! 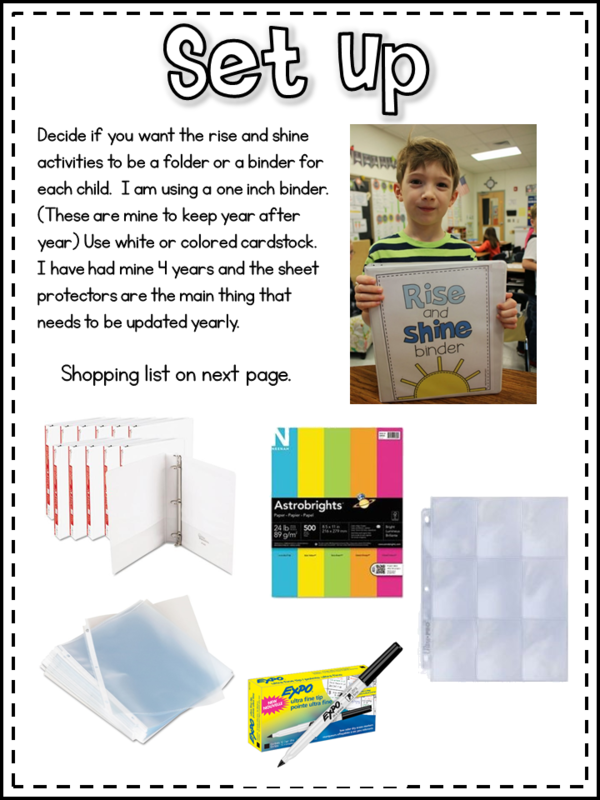 Do you replace your binders, clear sheets, and card holders each year or do you reuse them? Just curious if you make new binders each year or reuse. Thanks so much! We reuse! The sheet protectors will need replacing but the binders and pages inside the protectors can be used over and over! Did you update on Teacher’s Notebook as well?? That’s where I purchased several years back…My kiddos and I use this daily.. Great Product!! 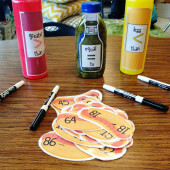 Do you put them all together before the students arrive? Yes I made them in the summer. They have lasted 4 years. We just change out the sleeve protectors. I live this idea! I had two questions how many students do you have and prepare for? (I can have anywhere from 25-32 in a year). Also where/how do you store them all? I made 25. We keep them in the student desks. If you don’t have much room, you can use a plastic 3 prong folder rather than a binder. This year was the first year I did not use these and I missed them dearly. My mornings were not the same this year. My to do list this summer included getting these put back together for next year! I am super excited to see all the updates and I am going to use binders this year. The folders just do not hold up as well. Thank you! We are also a Breakfast in the Classroom school and I am bound and determined to start next year with great expectations for my kiddos upon entering the classroom! Did your students eat and work? Did they have to complete the binder activities even if late? How long did you plan for this in your daily schedule (15 minutes?)? Thanks for all you share with fellow teachers like me! I purchased this last summer, but I never was able to use it. I tried to get a DonorsChoose project to fund he materials, and it never got funded. I wish I could do these next year but I just don’t know how to get the materials! I am a HUGE fan of, basically, all your stuff! I am going into my 2nd year of teaching 1st grade, and I am strongly considering using these binders next year. 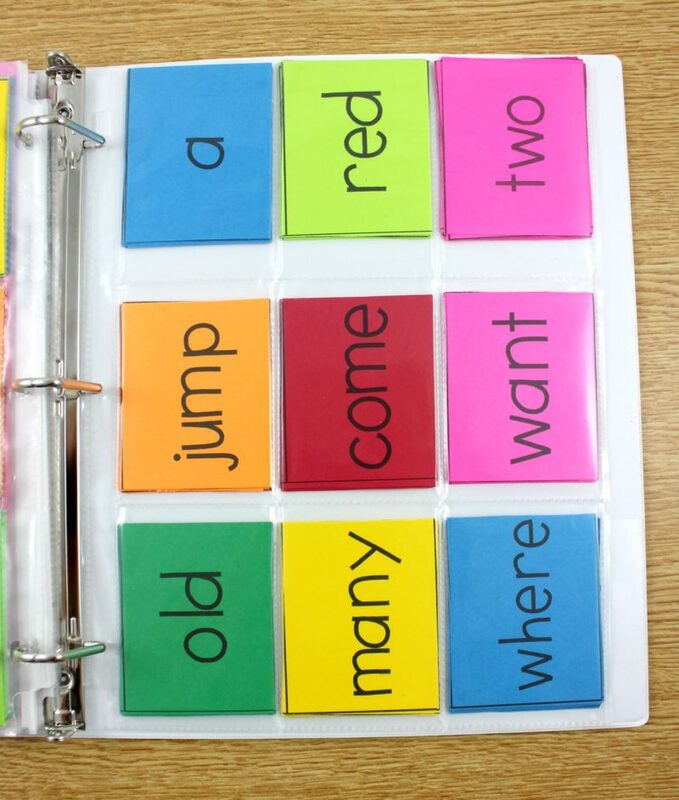 Could you explain a bit more about how/what you (or the students) do with the sight word section? I am beyond excited to start this with my kindergarten babies this year!!! I love these, but I teach 3rd grade. 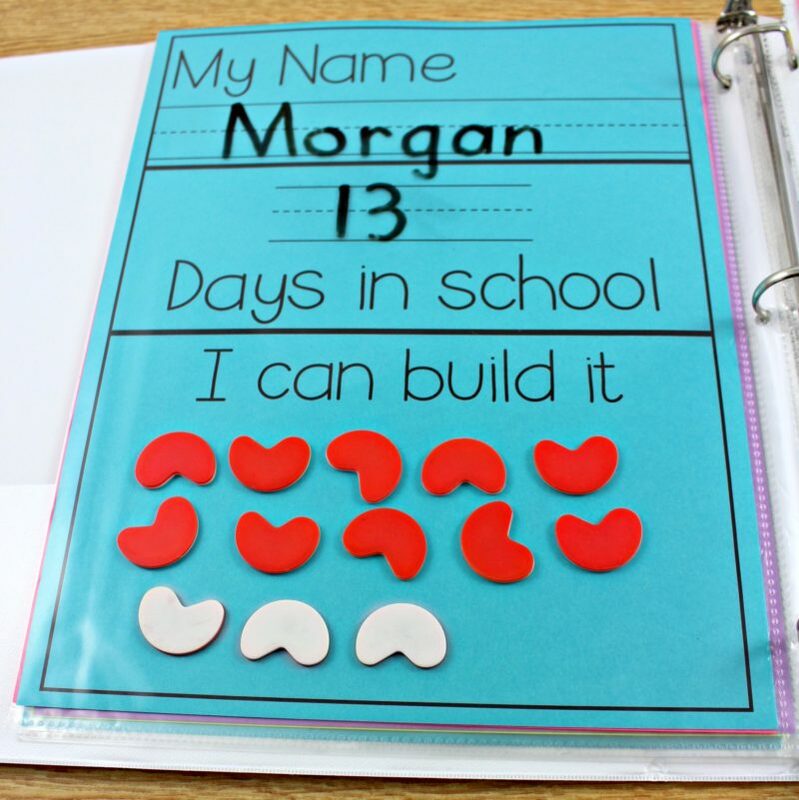 Do you have any plans to make these for 3rd grade? 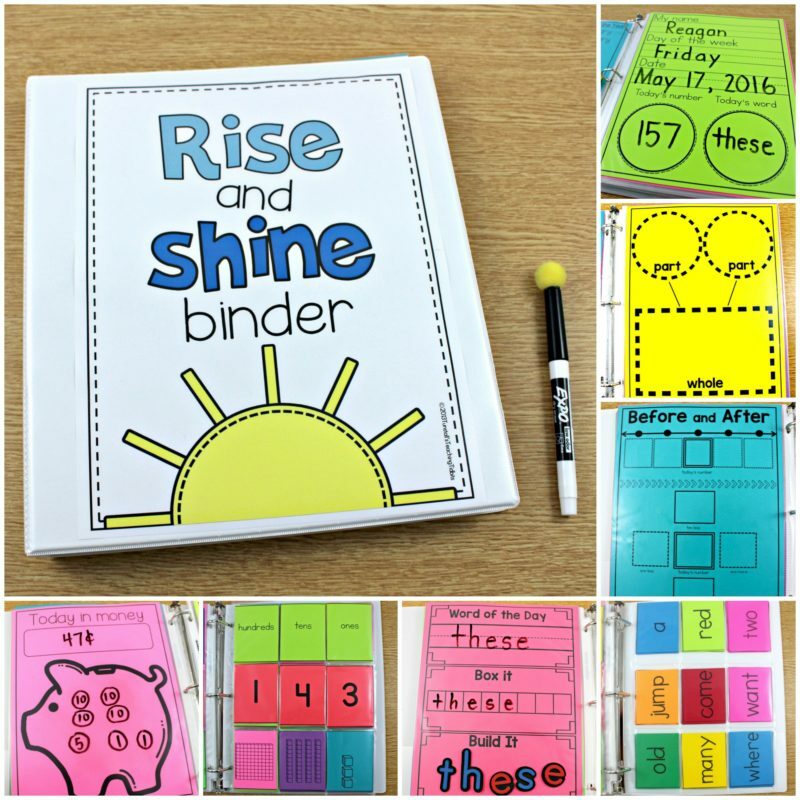 This is my first year teaching first grade, and I am very interested in using the Rise and Shine binders to keep my class engaged and independent first thing in the morning. I am wondering exactly which pages the students must complete each morning. 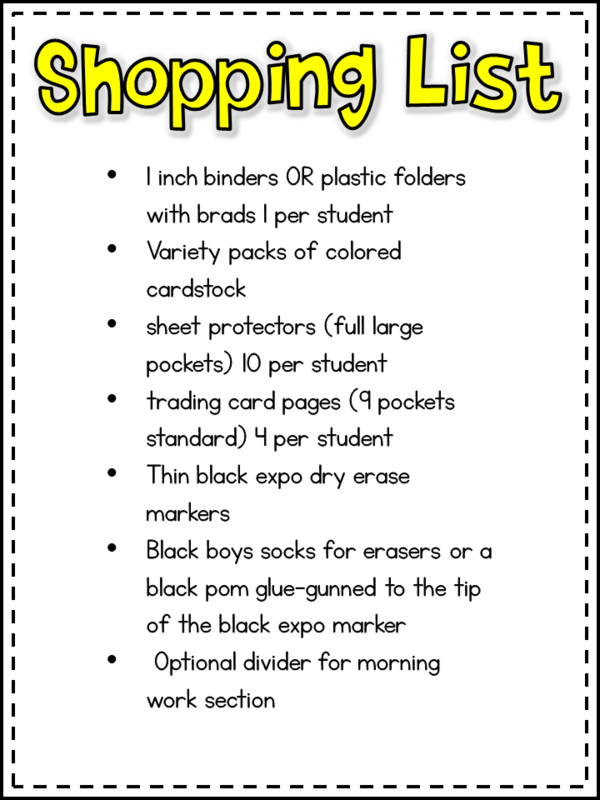 In addition, just to clarify… all of the other pages/activity cards are for students to work on when they have completed their morning pages as well as when they complete other work early throughout the day? Or are those additional pages only to be used first thing in the morning.